The .sg extension is the country code TLD (top-level domain) for businesses and organizations in Singapore. 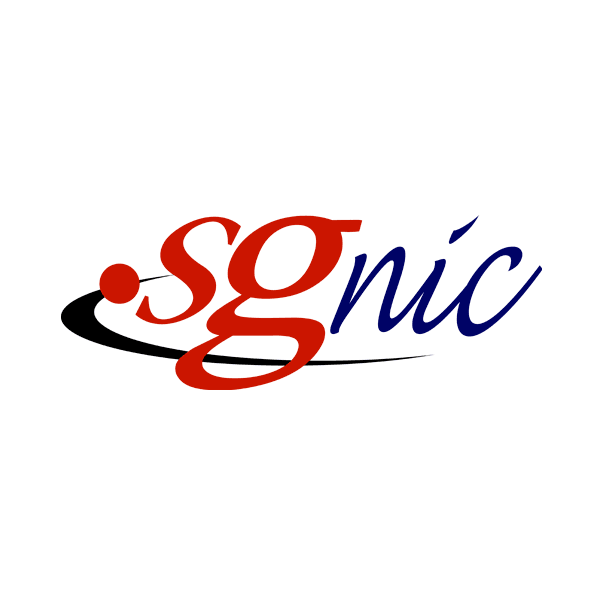 The Singapore Network Information Centre (SGNIC) maintains this domain, and residency in Singapore is required for registration. We provide email forwarding, page parking, advanced security, reliable DNS servers and other valuable FREE extras with every domain you register through Namecheap. Secure your .sg domain name today.